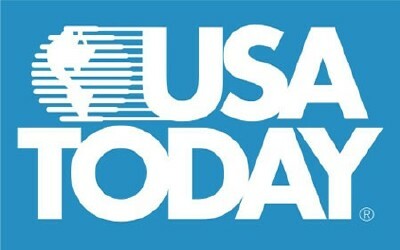 Click the Pictures to read our published articles! rising more than sixty feet high. 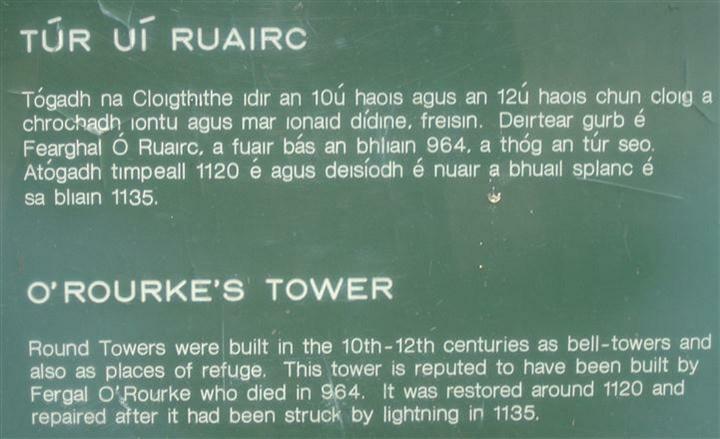 battered by lightening, and rebuilt in 1135.
the name O'Rourke with the word rebuilt. O'Rourke's Diner was gutted by fire in August of 2006.
far from his namesake tower at Clonmacnois.